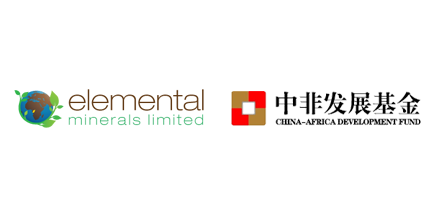 Verdant Capital acted as advisor to the founder shareholder of Australian Stock Exchange-listed Elemental Minerals regarding the USD 180 million bid by Dingyi. Elemental Minerals’ flagship project, Sintoukola Potash in the Republic of Congo, is the leading potash project globally from the perspective of scale, depth and logistics. Dingyi is listed on the Stock Exchange of Hong Kong and their bid was backed by state owned investment company, China Africa Development Company.